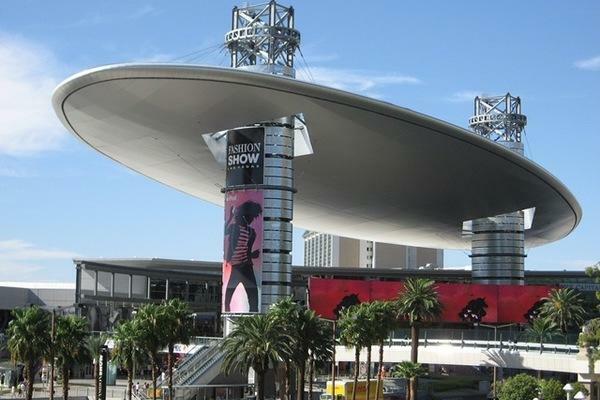 The $150-million re-imaging of one of the world's premiere shopping destinations has evolved over several years, involving some of the most prestigious architecture and landscape architecture firms in the country. 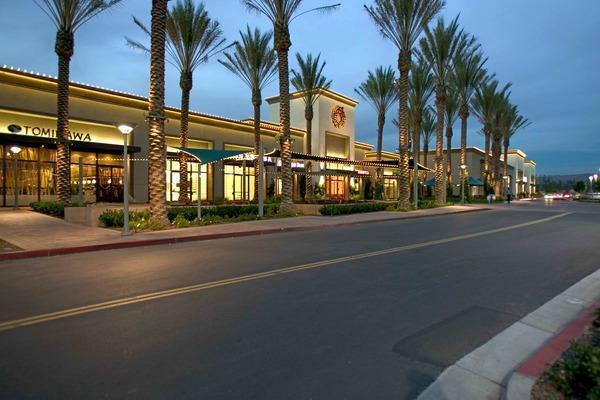 Fashion Island encompasses 1,200,000 SF of retail, restaurant, and entertainment space. 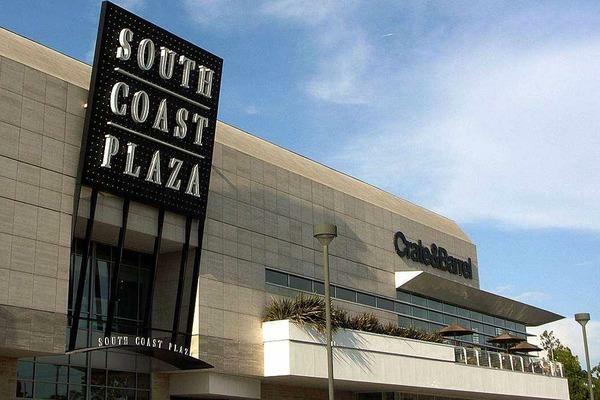 The firm continues to provide mechanical, electrical and plumbing engineering, architectural and site lighting design, fire alarm systems design, and utility company consulting services for this project.